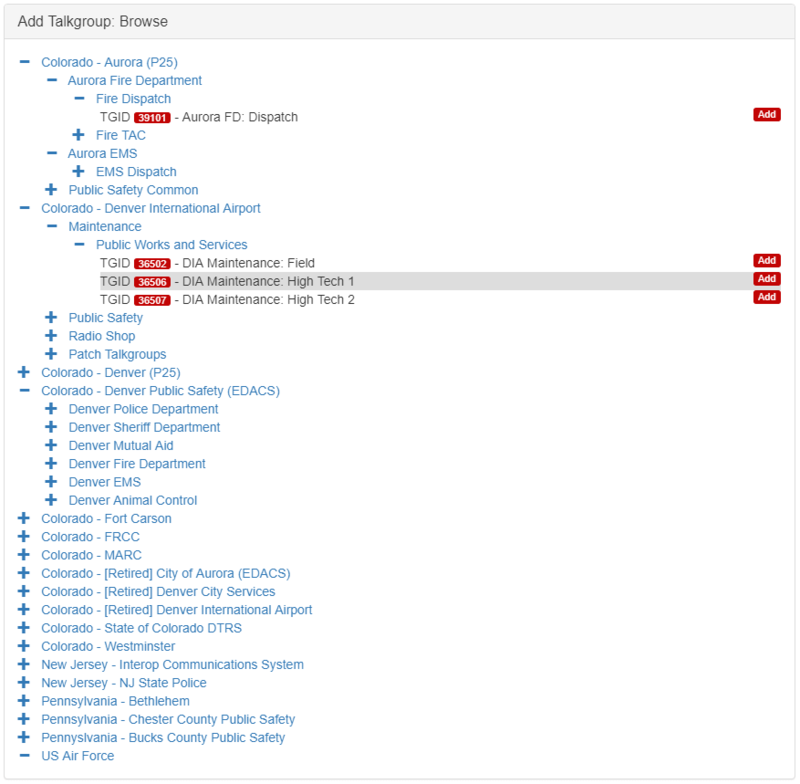 TETRA is a type of digital voice and trunked radio communications system that stands for “Terrestrial Trunked Radio”. It is used heavily in many parts of the world, except for the USA. Telive is a decoder for TETRA which is compatible with RTL-SDR dongles, and has been around and in use for almost 2 years now. 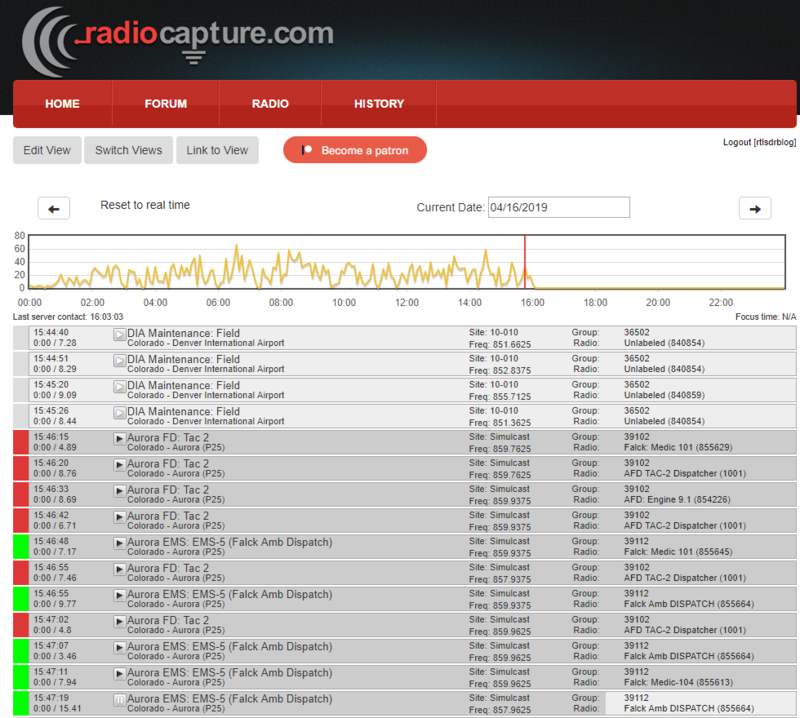 If you have unencrypted TETRA signals available in your area it can be used to listen in on them. Telive is dependent on GNU Radio, so it is normally installed and used on a Linux system. Previously we wrote a tutorial on it’s installation and use, and other users have also made bootable Linux images of telive available. to generate top_block.py file in the GRC project directory. 5) That’s it, should work. Note that we have not tested this out ourselves yet and can’t guarantee the file safety or that it works, but we have no reason to believe that it wouldn’t be safe or not work. 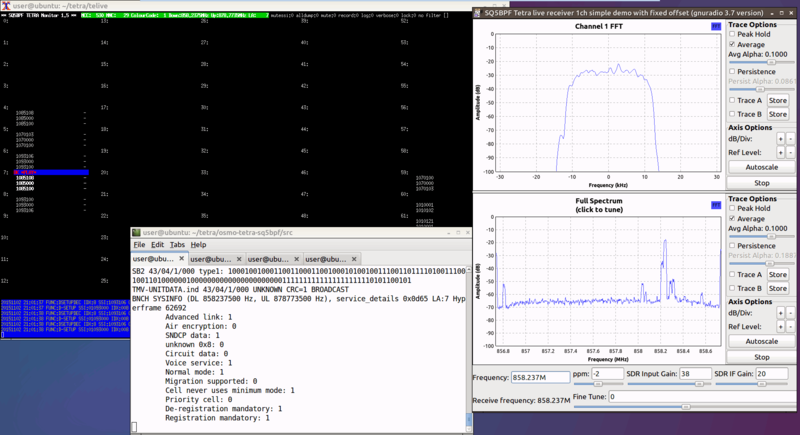 Over on YouTube user k2nccvids has posted a short video showing the Logic Trunked Radio (LTR) Analyzer software working with SDR# and the RTL-SDR. Logic Trunked Radio is a type of radio trunking system that uses distributed control channels modulated into the analogue voice channel instead of using just one signal control channel.